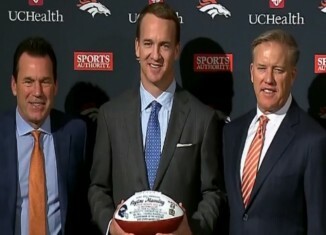 We discussed the report about Peyton Manning's interest in UT, the NBA playoffs and had a UT-inspired fantasy draft. Peyton Manning fever is back in Knoxville, Jake Arrieta thinks he's worth as much as Stephen Strasburg, and more in What's Buzzing. 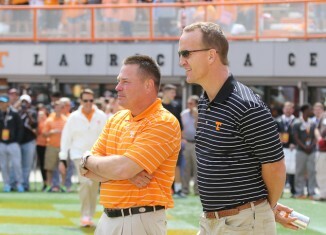 A column from Mike Freeman of Bleacher Report says that he's hearing a lot of rumors about Peyton Manning's interest in returning to UT as a coach.